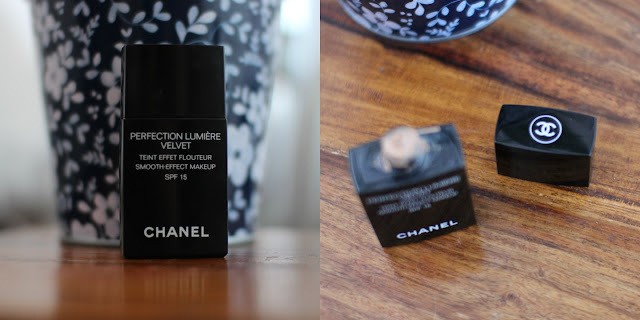 So lets talk about my favourite two from Chanel, Perfection Lumiere Velvet & the new Les Beiges Foundation. Packaging wise both of them are very pleasing on the eye, but I have to say I am a sucker for the black bottle. Yes it's not that premium but there is something about it that just entices me and I find it far less cumbersome to store. The foundation also comes out of a squeeze top, the only downside to this is that it's a tad messy but apart from that top marks. The finish of this foundation is a velvet-matte kind of complexion. Even though its matte I do not find it flat at all and its a lot more natural then similar competitors. 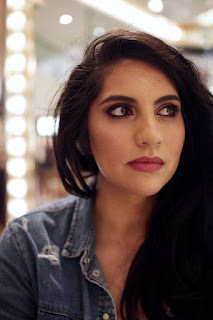 The foundation gives me a very soft skin-like complexion and despite it being medium coverage I do not feel caked in makeup which is always a treat. It buffs in beautifully to the contours of my face and is just gorgeous to apply, it almost feels like a skincare product. Coverage is medium, it is not going to cover acne amazingly well but if you have a slight bit of redness and nothing too major it will have you covered. 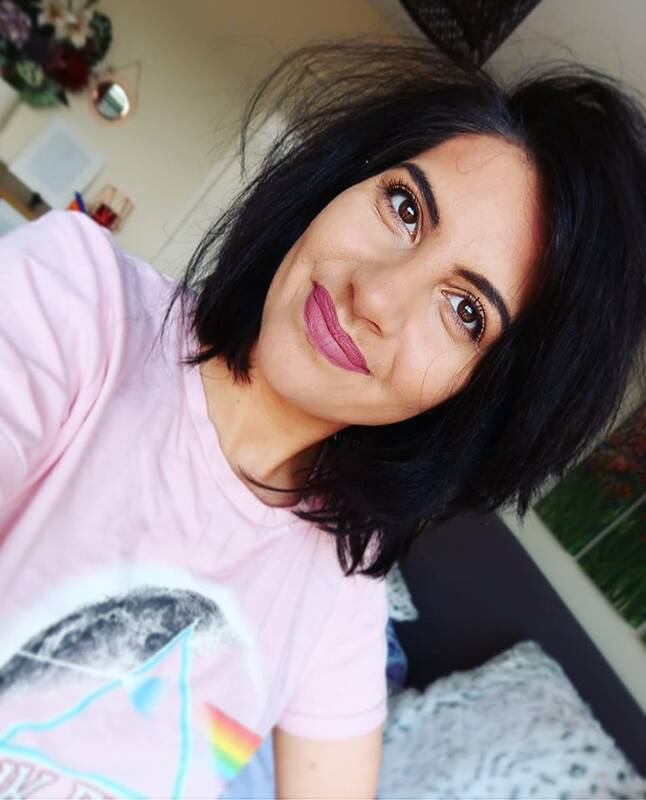 I think the winning elements of this foundation has to be the complexion it gives and also the lightness in the texture, it is extremely natural and the shade range is very vast. The lightness and texture is just heavenly and I feel like I'm just applying water to my skin which sinks in instantly and just provides me with a beautiful finish. Needless to say I have been a fan of this foundation for a log time and even though it costs a pretty penny I think it's totally worth it. The foundation wait for it.....HAS A PUMP finally a high-end foundation that doesn't want us to have to go to more expense just to use it efficiently. This is something I greatly appreciated so 10/10 for packaging. 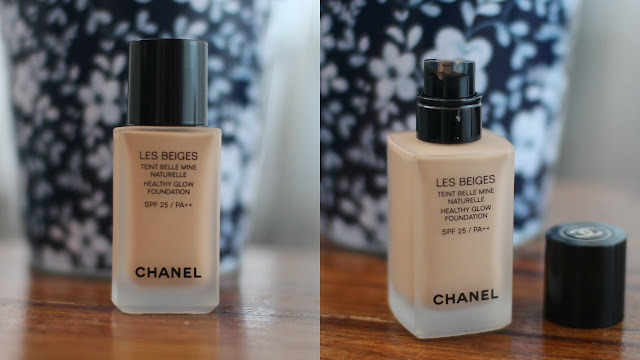 This foundation claims to give you a more radiant and glowy finish and it definitely does do that. It is incredibly fresh-faced and makes your complexion look healthy and bright. Both foundations contain SPF but this is an SPF 25 whereas the Perfection Lumiere Velvet is SPF 15. The finish is very true to what it says on the bottle and the texture is just as light as the foundation above. The great thing about this foundation that really sets is apart is that the coverage is a lot better and the foundation seems to last all day. There have been times when I have wore it from 8am and it still looks flawless at 10pm which is amazing. With the perfection Lumiere it can not compare in longevity and will last around 6-8 hours before it starts to diminish. If I am completely honest I don't think you would be disappointed no matter which you opted for I think you just need to establish which foundation gives you the desired complexion,how much coverage you want and how long you want it to last. In terms of lightness,application & price they are not a million miles apart. Both are ideal for any skin type and I have not found either to make me oily or cling to any dry patches I have. I hope this nutshell review has helped you guys deciding which one you are going to pop in your cart. If you want to see videos of me applying both and talking about these foundations in a little more detail click the links below.